Social media can be a great way to connect with and engage your audience. But getting a handle on all your accounts, replying to messages and opportunities, and otherwise managing a streamlined social marketing strategy can quickly become a time-consuming task. As a busy marketer, it can become difficult to juggle social media between content marketing, lead nurturing and other inbound marketing efforts. That's where HubSpot's social media software can help. 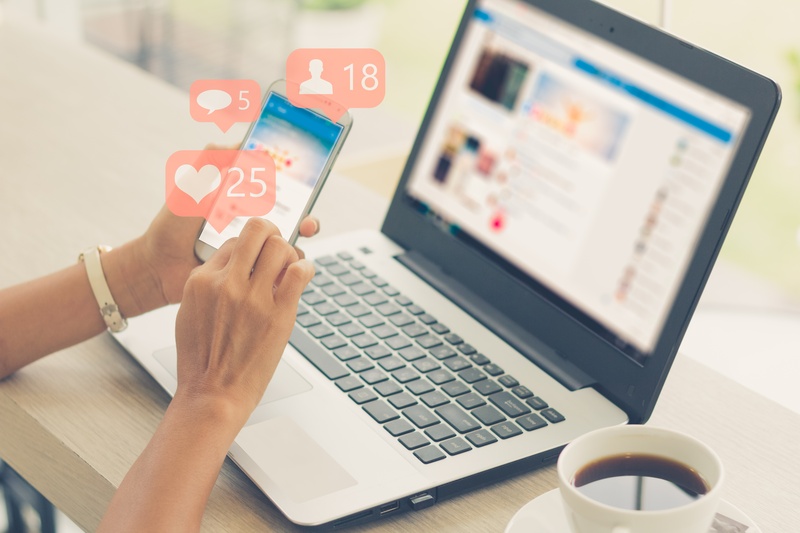 A collection of HubSpot social media tools helps you successfully manage your social media marketing while connecting with people at all stages of the buyer’s journey. One of the best places to meet and engage strangers is in the thriving world of social media, and the HubSpot social media tools help you achieve it with ease. Rather than hopping around your various social media accounts and sifting through batches of conversations, this social media software lets you monitor conversations, connect with fans and publish posts right from the HubSpot platform. Your first order of business is to connect your social media accounts to HubSpot, which you can do through the HubSpot Marketing portal's Social section. Options for connecting Facebook, Instagram, Google Plus and LinkedIn can be found under 'settings'. Social media marketing can be highly effective for seeking out and nurturing prospects, and HubSpot gives you a strategic way to do that, too. One way to attract more visitors to your site is by creating content based on what people are discussing on social media. You’ll know what they’re discussing when you monitor conversations that appear in your hand-picked streams. Now that you’ve used the power of social media software to engage strangers and nurture prospects, your final move is using it to delight customers. HubSpot gives you an efficient way to review and manage your social media engagements in a single place, making it easy to provide customer service and continued improvements. Whether you’re meeting strangers, nurturing prospects or delighting customers, HubSpot social media marketing tools let you do it with efficiency, ease and astronomical results. Learn more by contacting LyntonWeb today.